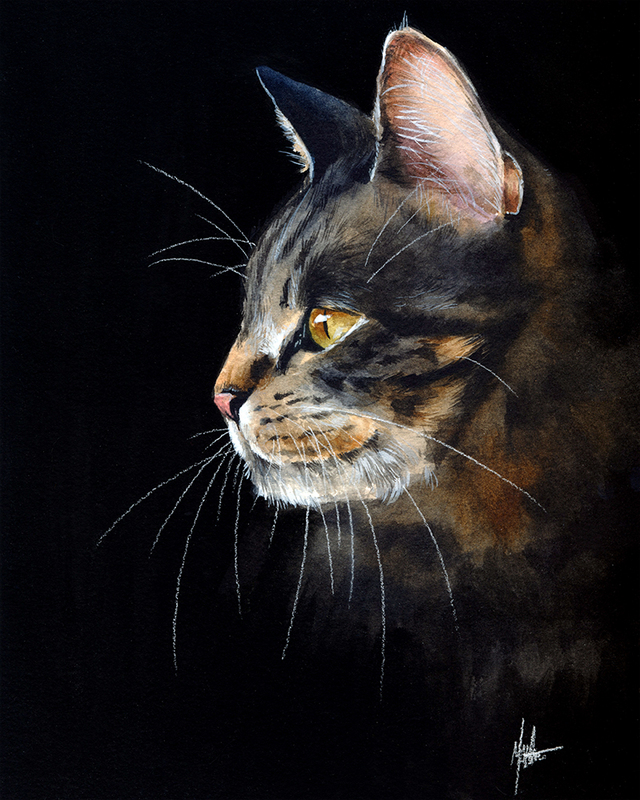 Get an original painting of your loved furry one! 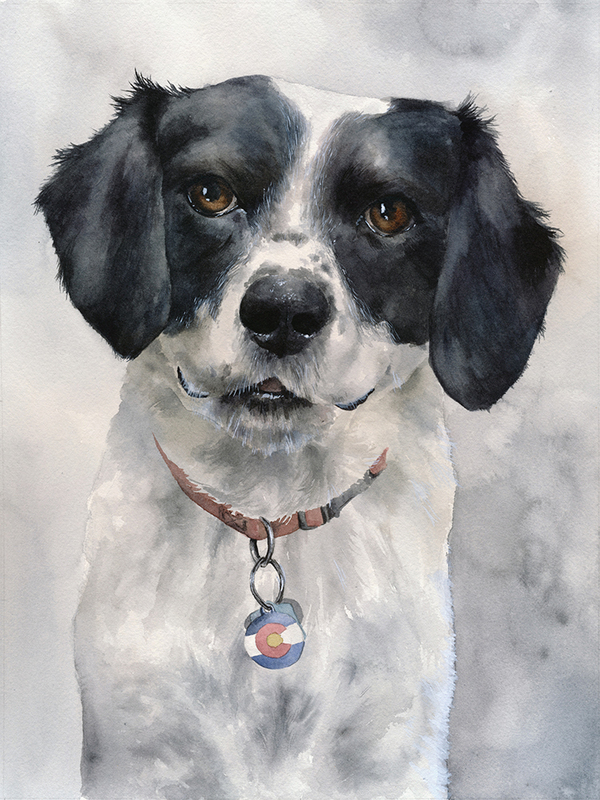 Pet portraits make wonderful gifts for family and friends as well as giving you a special memory of your best friend! I'm open to all kinds of pets, cats, dogs, birds, lizards, horses, cows, you name it! Send an email to art.mallory.hart@gmail.com with the following info!